United Endeavour Trust are pleased that we have been able to start work on a roofing repair and refurbishment project at Newcastle Academy which has been funded to the value of around £280K as part of our successful bid for £640,000 from the Capital Investment Fund. 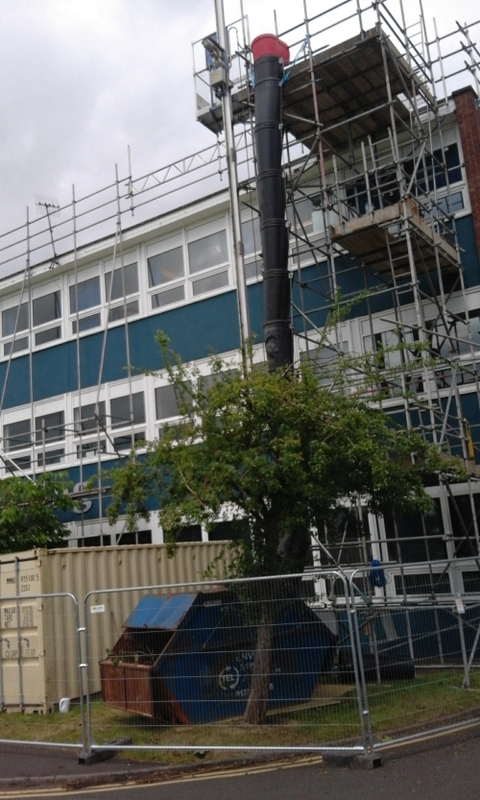 The work involves complete roof replacement and new sky-lights to assist air flow into the main teaching areas of both the Darwin and Curie buildings, and will take around 25 weeks to complete. In addition to this work, at Newcastle Academy there will also be a further £85K safeguarding project taking place during the summer term involving additional barriers and fencing, security systems and CCTV to all main teaching areas. 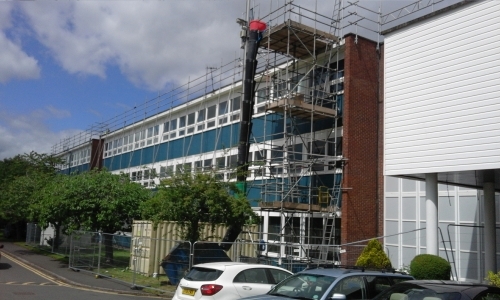 Similar work has also been funded at Clayton Hall Academy, with roofing replacement and sky lights to the value of £190K+ across the teaching blocks, which will be started during the summer holidays, along with safeguarding around £90K+ to increase site security with access barriers, additional CCTV and other security measures. Work will continue through the summer months, with an expected completion dates early in 2018.